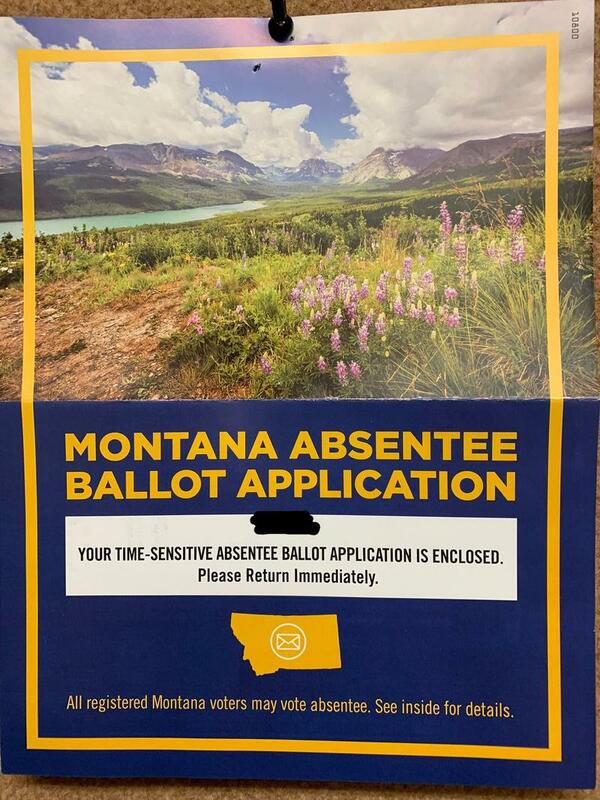 The mailers also included a real voter application for an absentee ballot with the seal of the state of Montana. But the mailers were paid for by the New American Jobs Fund, a PAC cofunded by the League of Conservation Voters and United Steelworkers. 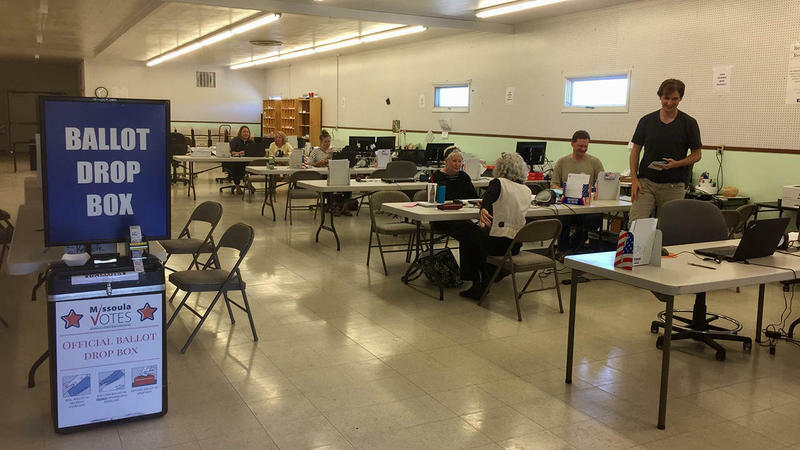 Dayna Cosby, the elections administrator for Missoula County, says her office fielded over 700 calls, emails and walk-ins on Monday from voters confused by the fliers. Confuse, Cosby says, because many voters who received them were already signed up to vote absentee. According to a spokesperson for the Montana Secretary of State’s Office, voters in every county of Montana received mailers like this. Alyssa Roberts, the National Press Secretary for the League of Conservation Voters, says the New American Jobs Fund, their PAC, sent out three separate mailers between the end of September and this week encouraging voters to sign up for mail-in ballots. She said it was all about getting as many people as possible to vote in the midterm election. According to the Center for Responsive Politics, the PAC cofunded by the League of Conservation Voters, the New American Jobs Fund, has spent more than $870,000 in support of re-electing Jon Tester this election cycle. To date, that’s more than the PAC has spent on the other U.S. Senate races it’s backing - in Ohio, Arizona, and Nevada. The Montana Democratic Party has also sent out mailers encouraging registered voters to sign up to vote absentee. The party’s Executive Director Nancy Keenan says the local mailer had nothing to do with the one sent out by the New American Jobs Fund PAC. 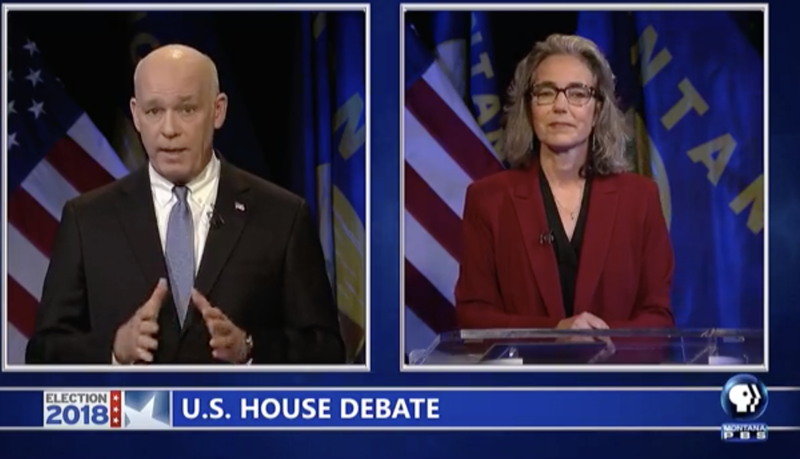 Cooks says Montana’s House race between Republican Greg Gianforte and Democrat Kathleen Williams has also become more competitive. 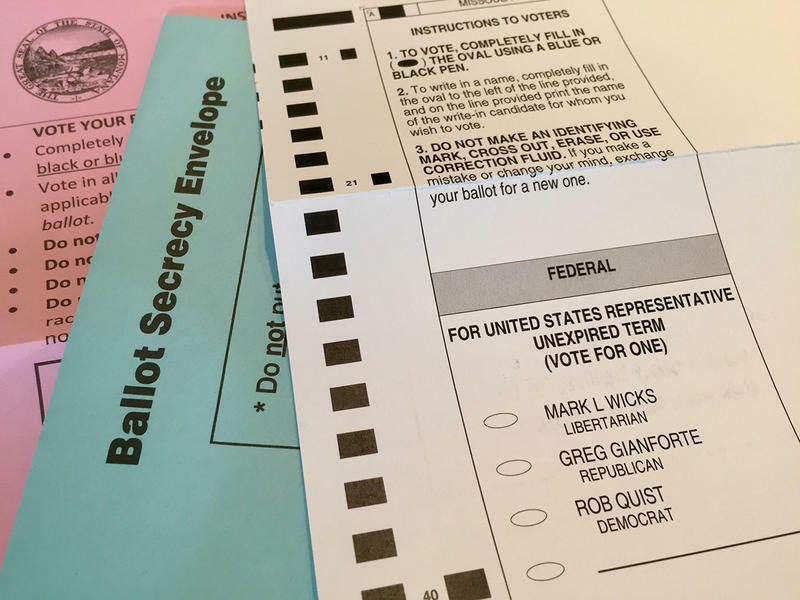 Absentee ballots go out October 12. 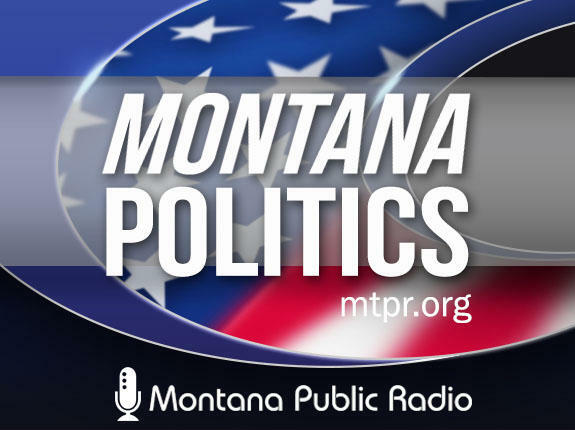 Voters with questions about the status of their ballot can visit the My Voter Page on the Montana Secretary of State’s website. CORRECTION: The original version of this story mistakenly said New American Jobs Fund PAC was backing Senate races in Pennsylvania and New Mexico. 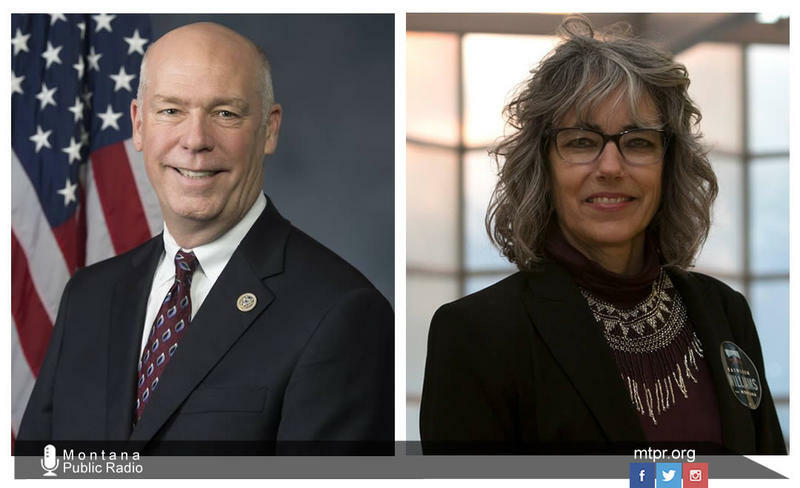 The PAC is backing races Ohio, Arizona, Nevada, and Montana. We regret the error.